Expressing confidence in the ability for Rio de Janeiro to host the 2016 Summer Olympic Games following the attacks in Paris, International Olympic Committee (IOC) President Thomas Bach said the attacks should not harm Paris’ 2024 bid. The national stadium, a key planned venue for the Games, was bombed during the terrorist strike. He said, “we have to take into consideration we are talking about Olympic Games nine years from now. Terrorism is international. Terrorism is not restricted to Paris or France. It’s an international challenge. Terrorism is not restricted to sports events. We could sadly see in Paris it affects any kind of gathering”. If Paris hosts the 2024 Games the Stade de France would serve as the flagship Olympic Stadium. Bach said,”in nine years I hope the world will look differently, that the responsible politicians will have an answer to terrorism”. 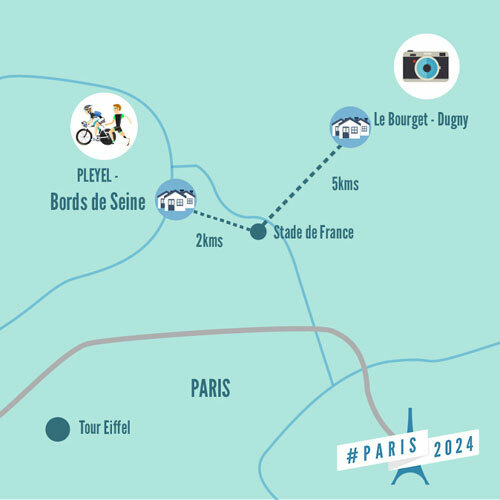 Paris is competing against Rome, Los Angeles, Hamburg and Budapest for the 2024 Games. The IOC will select the host city in September 2017. When IOC officials travel to Rio in the coming days for their latest review of Olympic preparations, security will be among the issues discussed. Bach said, “the IOC is not a security agency. This is the duty of the police and security forces of the host country in cooperation with the international services”. Security has been the top priority for the IOC since the 1972 Munich Games where 11 Israeli athletes and coaches died after Palestinian gunmen raided the Olympic Village.